This photo is from a Veranda article about Tammy Connor's Birmingham studio. I love how she used a wax seal in lieu of a bow. Scroll for resources for the paper, ribbon, and seal. 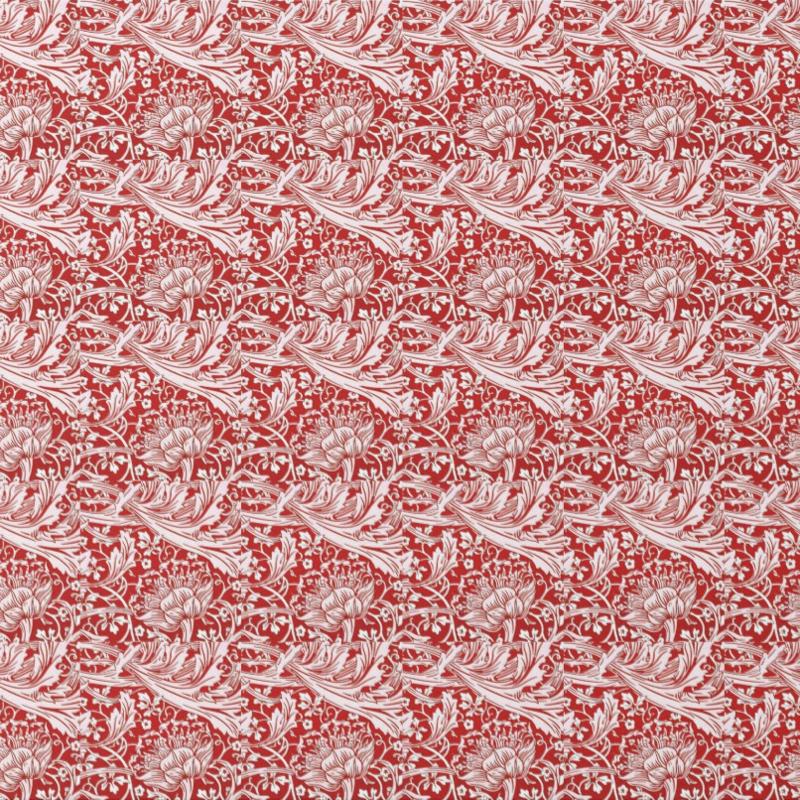 William Morris's Brer Rabbit as wrapping paper. Amazeballs. This was my choice. I am thinking of either a warm red ribbon or maybe an olive green. 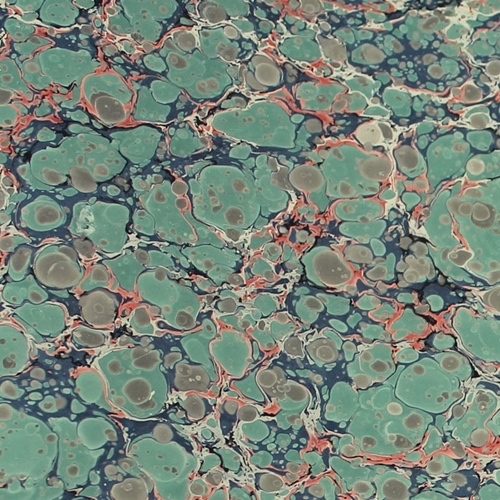 This Italtian marbled paper reminds me why this technique has asted for centuries and of Scanlon Apparati accessories, which I love so much. I think a warm red or even a gold satin ribbon would be spectacular!! Roberta Roller Rabbit Wrap. 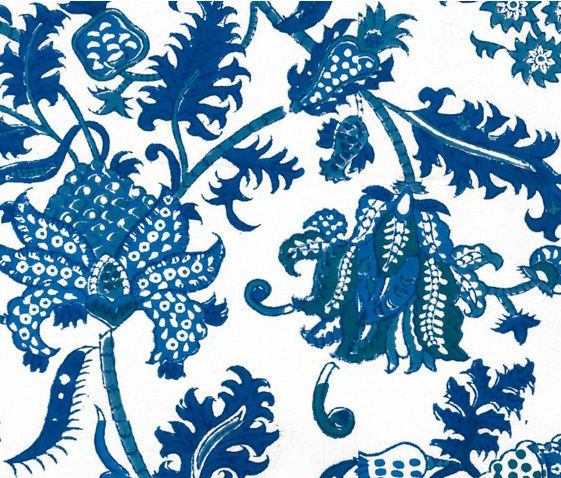 I have always been a fan of RRR's Amanda print - I have invested in numerous different items in this print. I went crazy when I realized it was being offered as wrapping paper this year. I think a deep forest green or a teal ribbon could be phenomenal or even a baby blue or red. Soooo many good options. 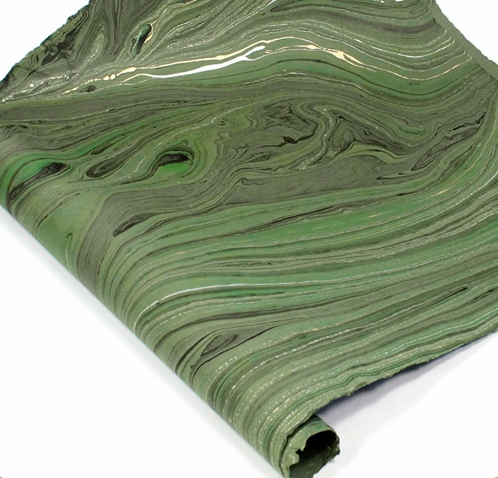 This marbled jute paper is very similar to that used by Tammy Connor int he lead image. 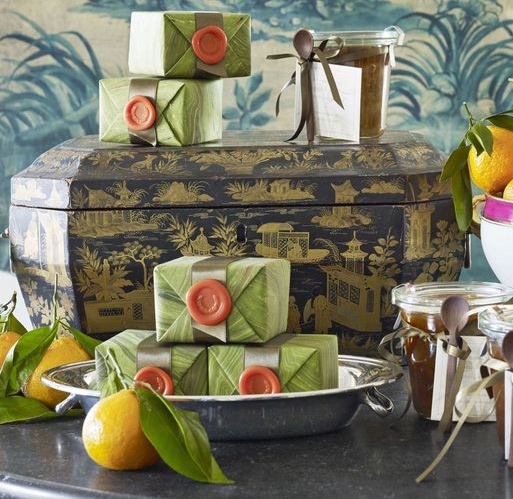 It's a very thick paper that makes a great looking gift. I love how she used a wax seal in lieu of a bow. Scroll down for resources for that, too. 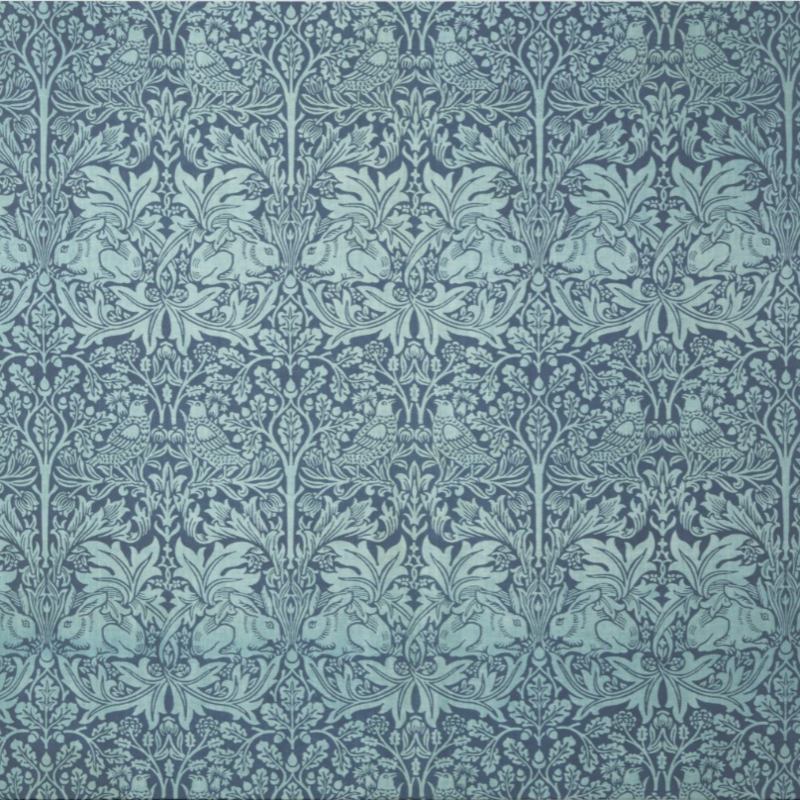 William Morris's Arcadia would look striking under the tree with either a deep green or Prussian Blue ribbon, right?? 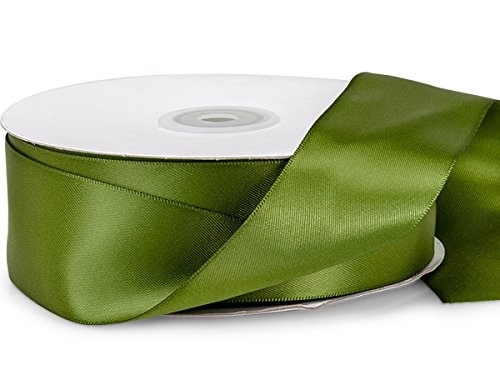 Double-faced green satin ribbon from Amazon is a major bargain. Try this one, too, for great color options. 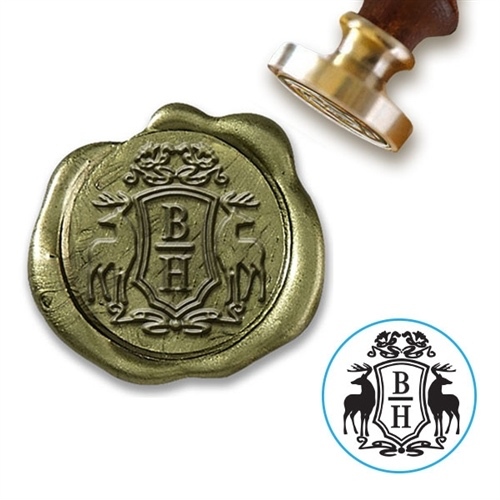 A wax seal adds major charm!!! This place has a million options and a fun monogram maker with preview. Also, check out the wax options. Psssst. . . I have a confession. I have a paper problem. The problem is that I obsess over paper. Not sure what this neurosis was born of, but let's just say it has always been there. Always. Back to skinny-lined 5-subject notebooks at Woolco at my earliest school supplies shopping trip. One of the ways I like to exorcize that demon is to bring it out into the open during the holidays, indulge it a bit with wrapping papers and Christmas cards, let it get a bit of fresh air, and then stuff it down and repress it for another year. Feel me? In fact, I started obsessing a couple of weeks ago over what wrapping paper I am going to use this year and have maybe even gotten a little anxious that the good stuff will get gone if I don't go ahead and pull the trigger. (OMG, are you so sad for me?? This is legit how my mind works and I get that it is TO-tally CRAY)!!!! Let me add, that I am the first one to get annoyed that they have the Christmas section up at Target by the last week of September. I know. Doesn't make sense. Ok. If paper is your jam and you, too, are feeling a little anxious, here are some super fab ideas for pulling your look together. As always, I can't recommend Dixie Designs enough for your tags, etc.